More Photos From Brisbane: Drive South along the M1 motorway and turn left at the Surfers Paradise Exit. 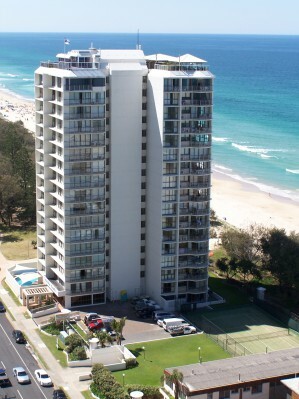 Once in Surfers Paradise, follow the gold coast highway towards Sea World then turn right at the Yacht Club. We are located on the Beach Front of Main Beach Parade.